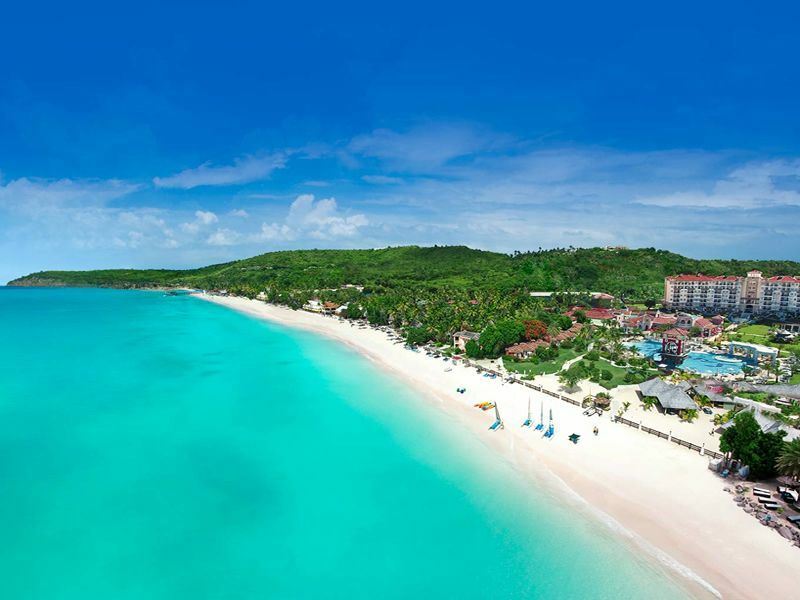 Antigua is said to have an incredible 365 beaches, this means you could visit a new beach everyday of the year. Although if you are only on a short holiday you may not have that much time! 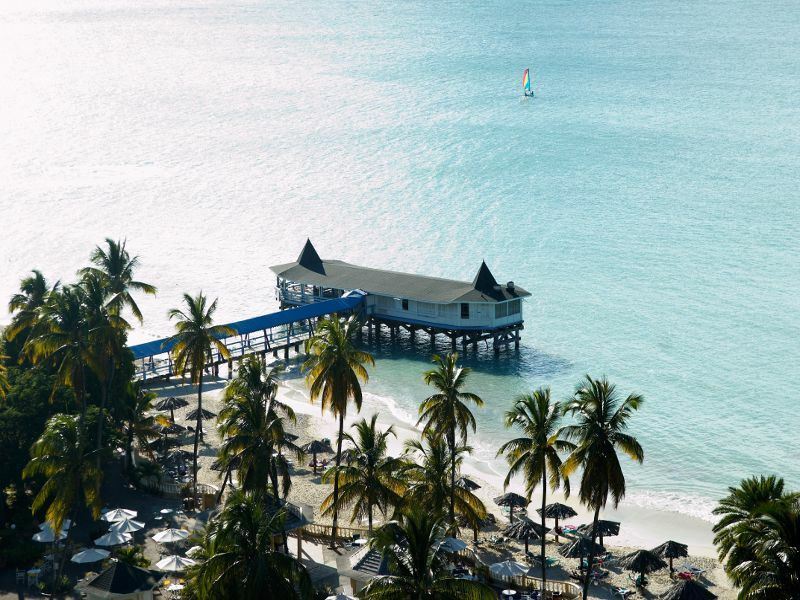 So with that in mind if you visit only one beach while you are there then I would definitely pick Dickenson Bay.